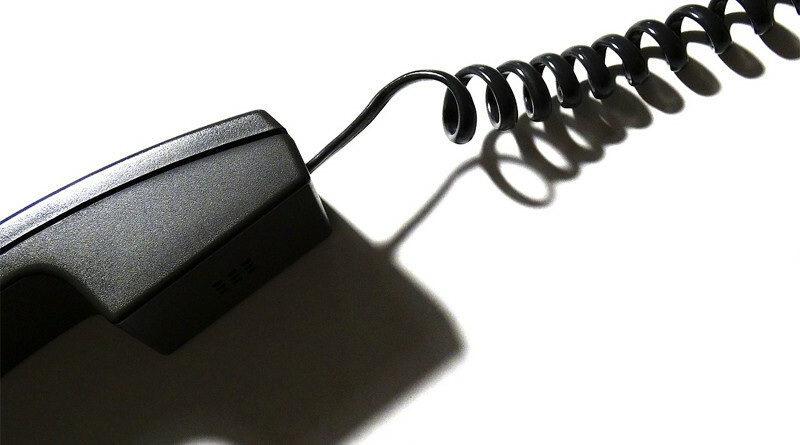 Business phone systems come in all shapes and sizes. 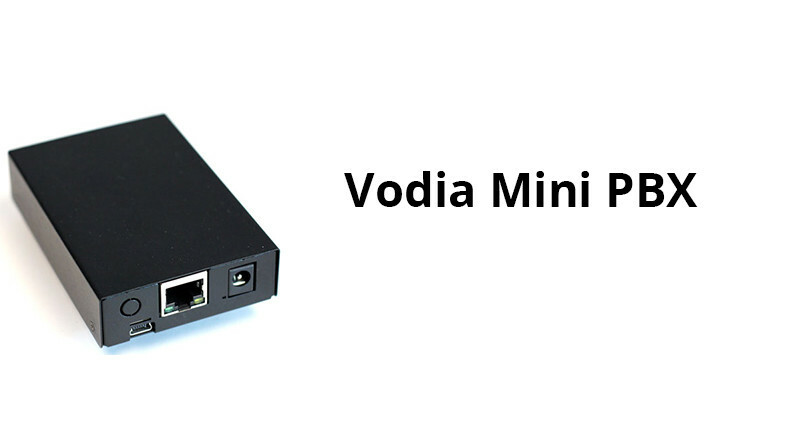 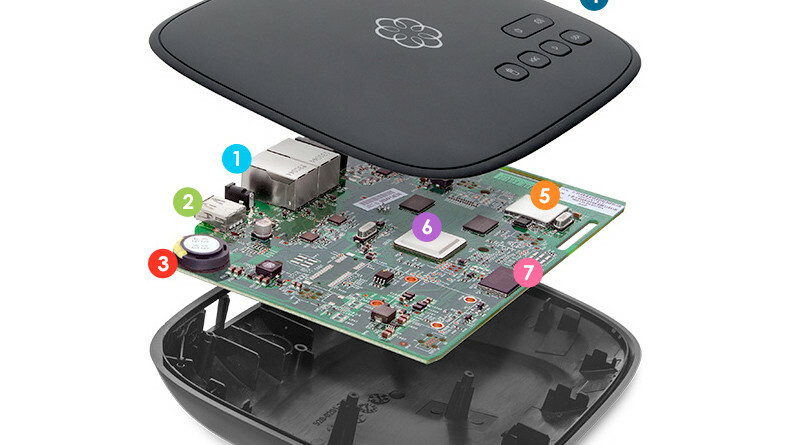 Vodia (voh-dee-uh) mini PBX fits in the palm of your hand. 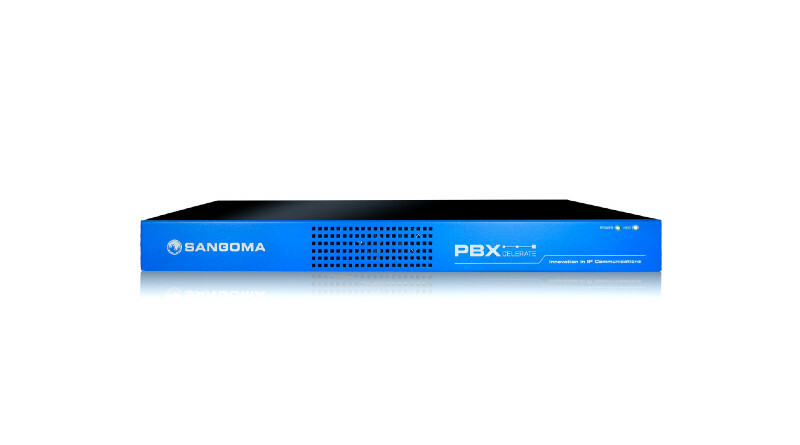 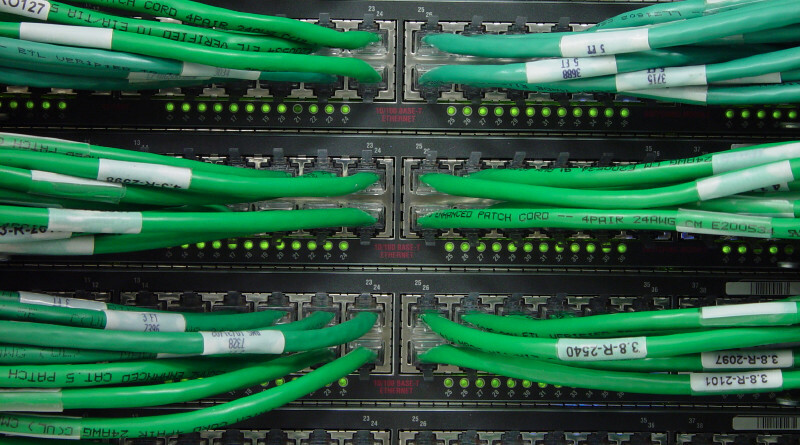 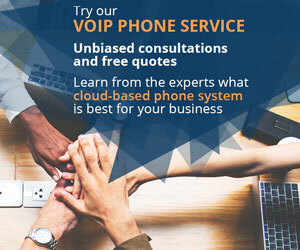 What line appearances mean to an IP-based phone system. 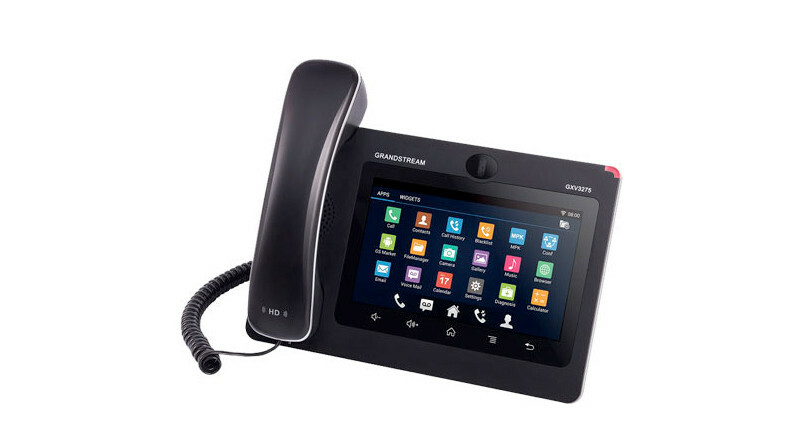 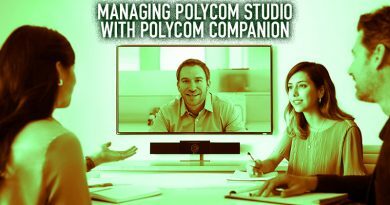 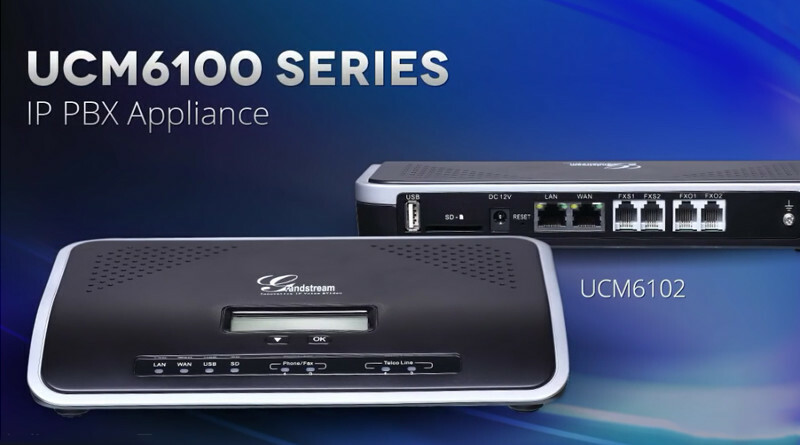 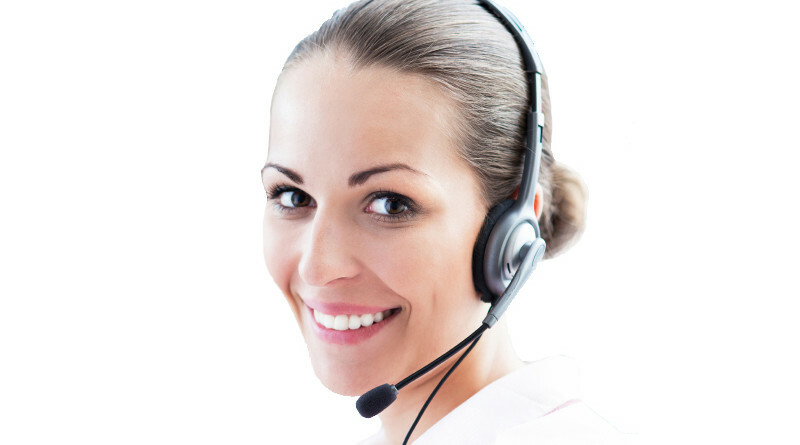 Modern VoIP phones offer many conveniences compared to traditional analog phones.